Have you ever seen anything prettier than this tiered platter of tea sandwiches and treats? Or this pretty pink plate? Or the color of my iced Grapefruit Orange tea? 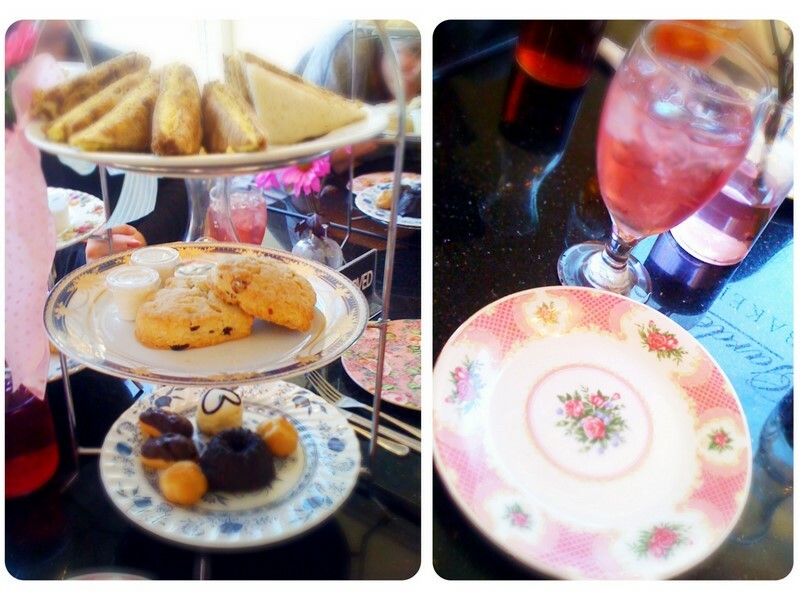 I enjoyed all these pretty things at my afternoon tea today with the ladies in my English department. Hope they all have a great summer. That is completely lovely! I love chick food!